Customized SiC cyclone liners are characterized by high hardness, wear resistance, impact resistance, high temperature resistance, and resistance to acid and alkali corrosion. 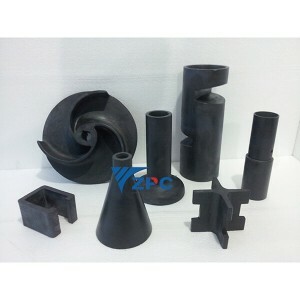 Its actual service life is more than 7 times that of polyurethane materials and more than 5 times that of alumina materials. 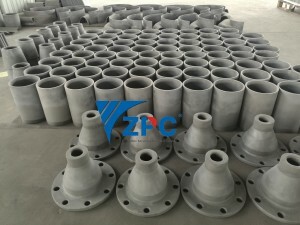 This product is suitable for mining industry, mixing industry and others with the characteristics of strong corrosion, coarse particle classification, concentration, dehydration and so on. 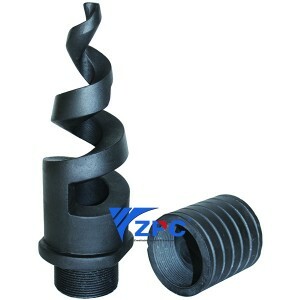 In the coal, water conservancy, and oil exploration industries, this product also has a wide range of applications. 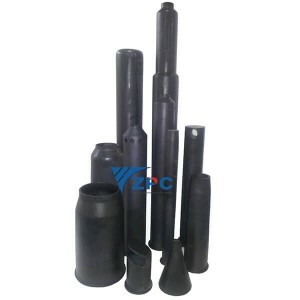 For example, silicon carbide ceramic cones, elbows, tees, arc plate patches, liners, silicon carbide cyclone linings, etc., are particularly suitable for benefaction industries. 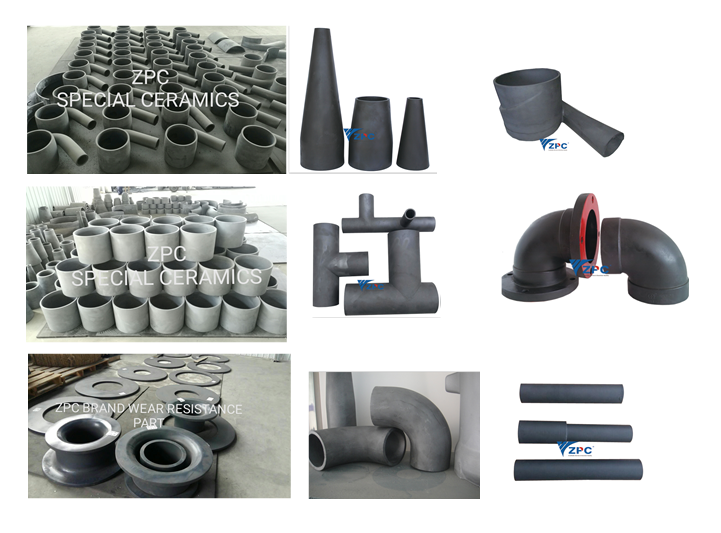 We are one of the largest manufacturer of SiSiC products in China, and now we are looking for some OEM long-time partners in different country. 1. we have advanced equipment and large venues. 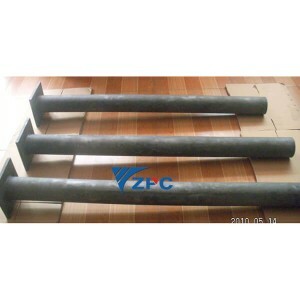 4. we have OEM cooperated with a famous brands. 5. 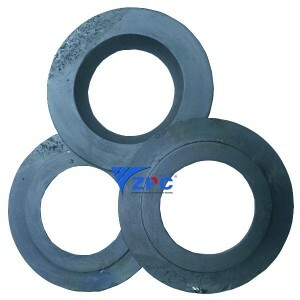 OEM cooperation is availabe, it is a win-win situation. 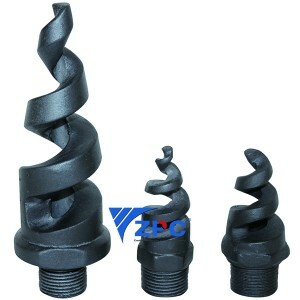 You can save many costs. Because of our main market is china, we can not hire market developers in other countries. 6. ZPC have wide range of silicon carbide ceramic products. 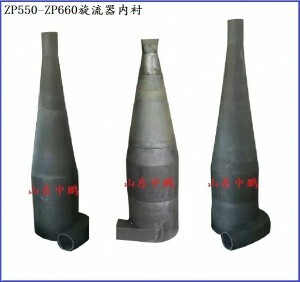 Shandong Zhongpeng also produces monolithic drop-in replaceable silicon carbide cyclone and hydrocyclone liners specifically engineered for separating and classifying applications. 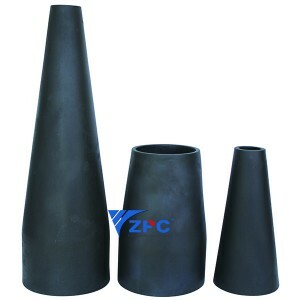 These ceramic liners are designed for highly abrasive ores including coal, iron, gold, copper, cement, phosphate mining, pulp & paper and wet FGD and are available in sizes up to 60″ in diameter. 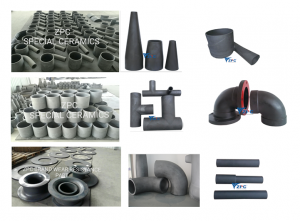 A variety of highly abrasion resistant ceramic compositions are available, maximizing cyclone life and eliminating high installation costs traditionally found in epoxied tile constructions. 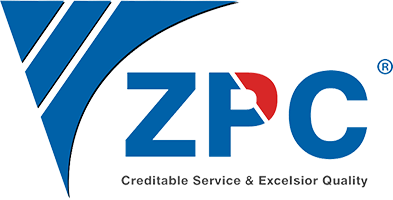 This assists both OEMs and single plants in achieving financial performance objectives by optimizing classification efficiencies. 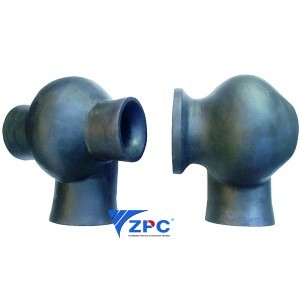 Shandong Zhongpeng supplies either the complete assembly of the hydrocylone or the high wear areas including the bottom apex and spigots. 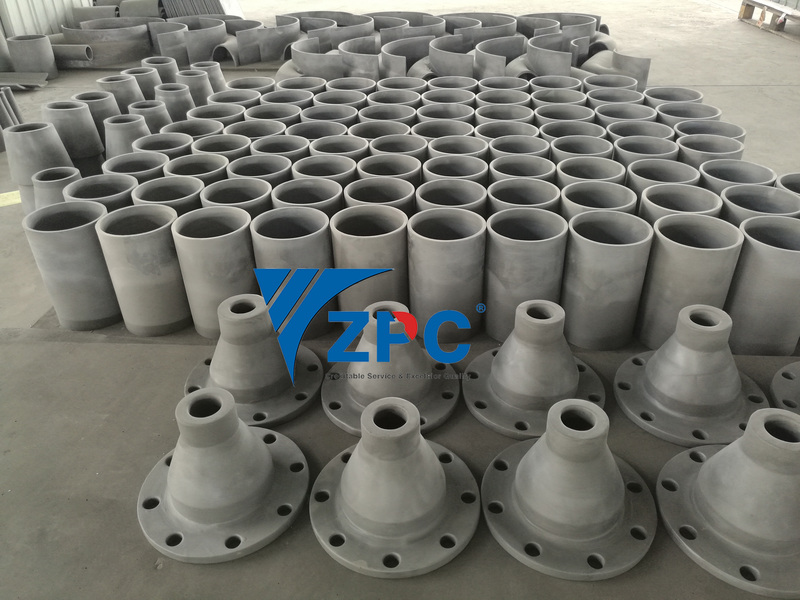 Cones, cylinders, vortex finders and volute feed inlet heads are precision cast for repeatable assembly into your existing hydrocyclone. 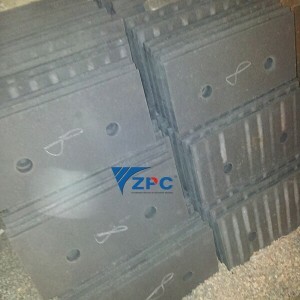 SiC drop-in liners provide predictable, extended life, allowing the user to schedule maintenance and replacement on their own schedule. 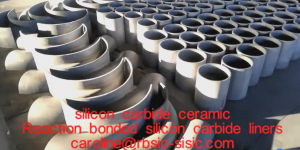 Replace rubber, polyurethane or tiled construction and extend your life by two to ten x with Blasch silicon carbide liners. 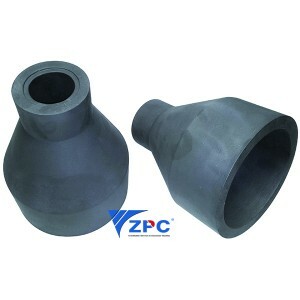 With the aid of the ZPC CNC and casting process, features like ship laps and complex mating joints can be cast into the ends of these ceramic liners to provide a tight seal and reduce the chance of wear often associated with joint transitions. 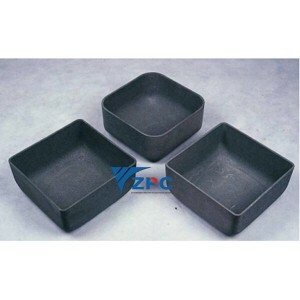 Thin or thick walled liners are available specific to your requirements. 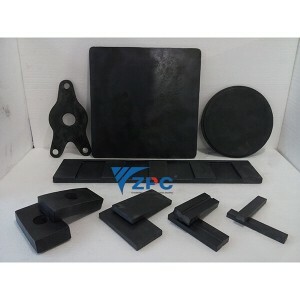 Previous: Silicon Carbide Ceramic Liner, tiles, plates, blocks, lining.